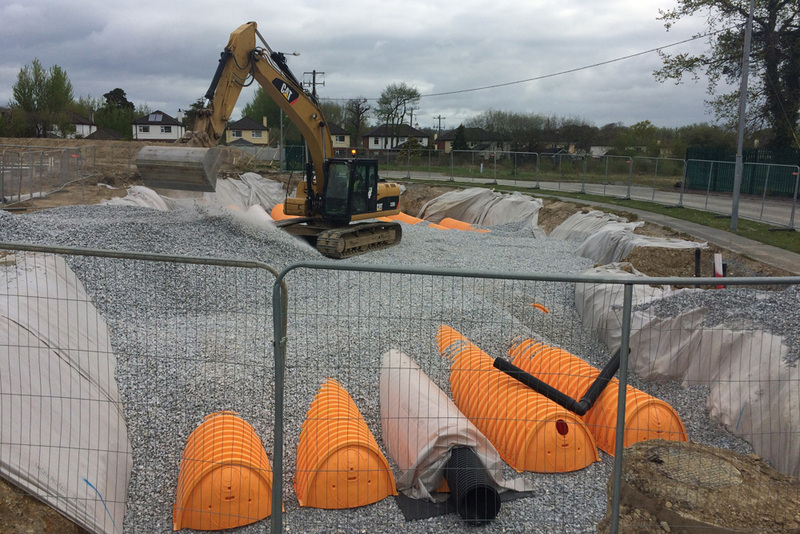 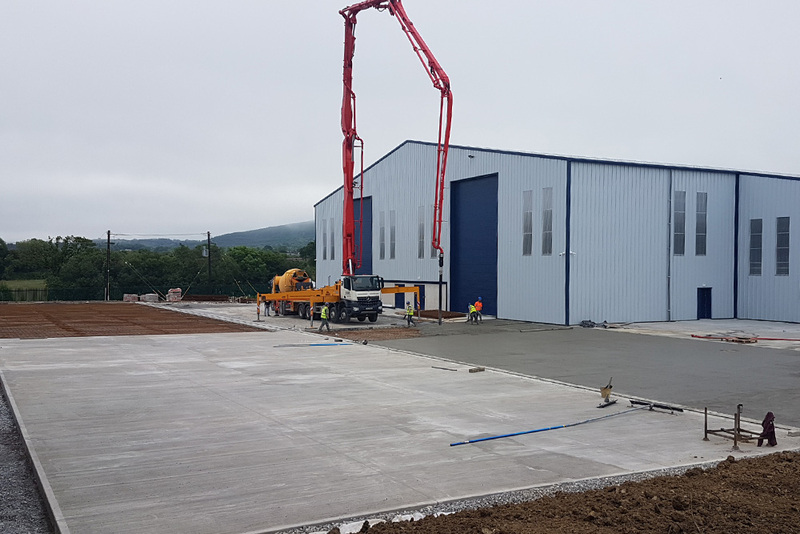 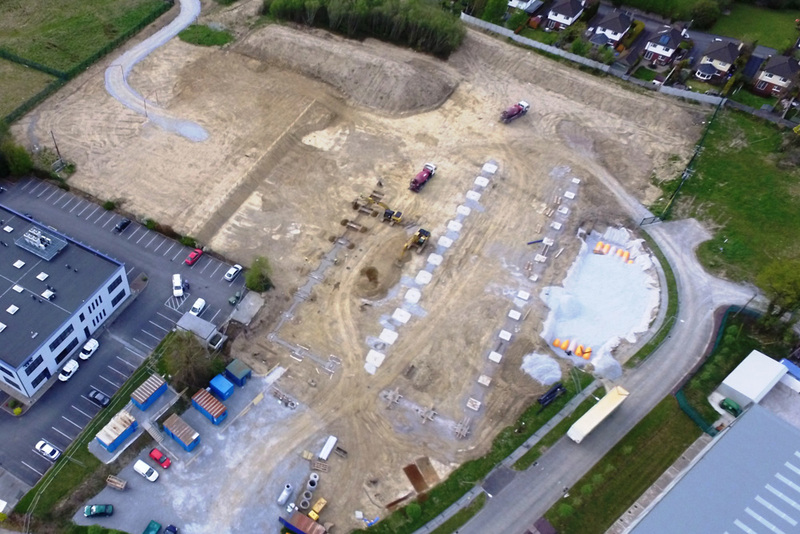 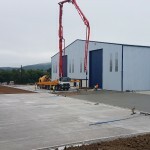 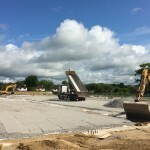 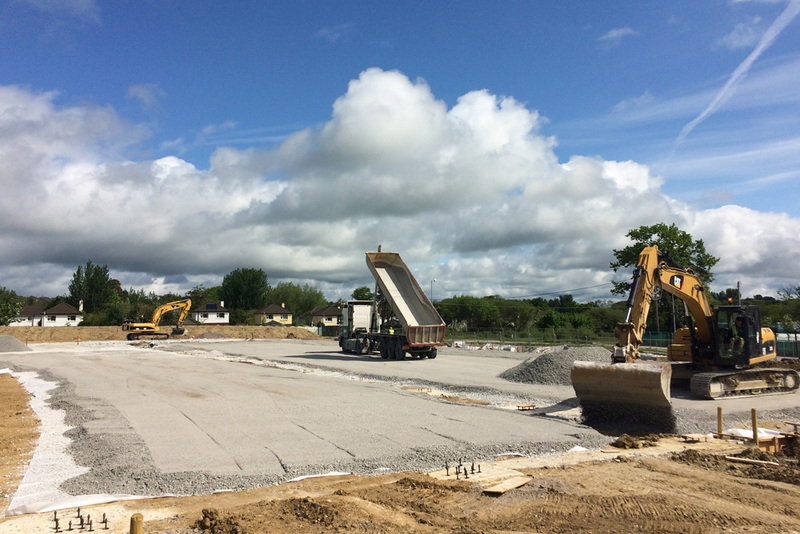 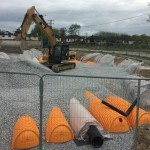 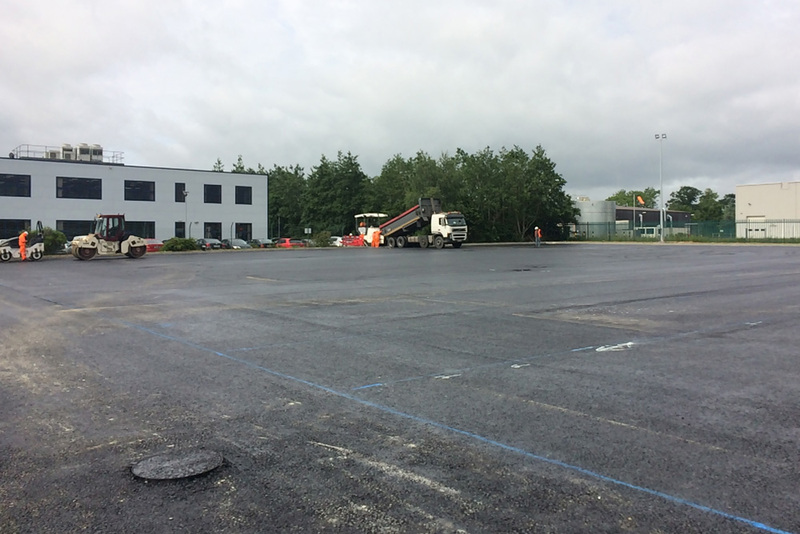 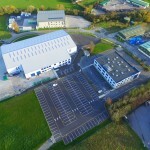 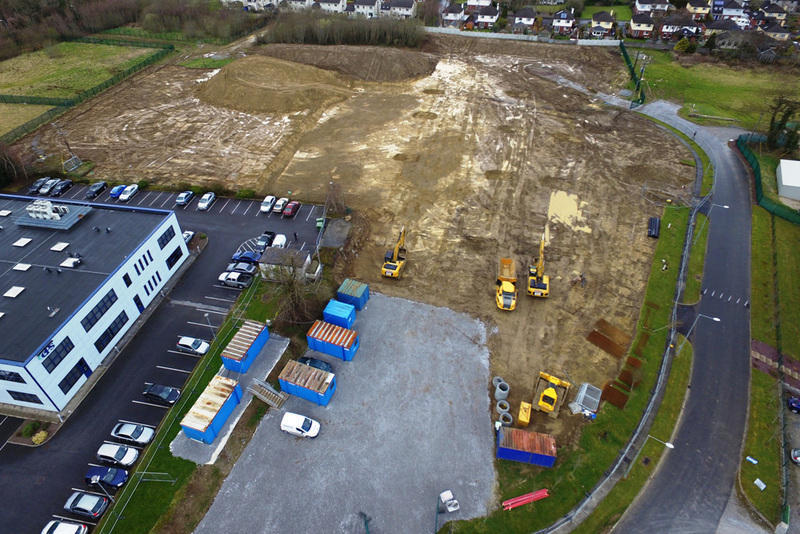 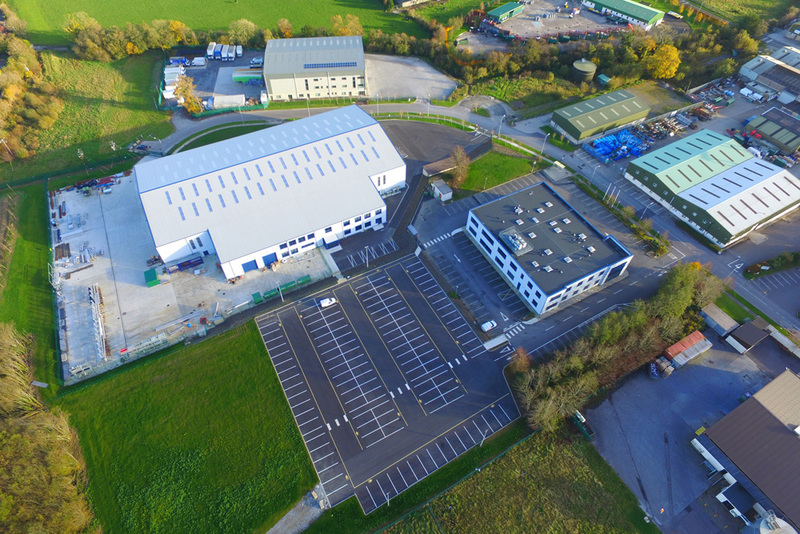 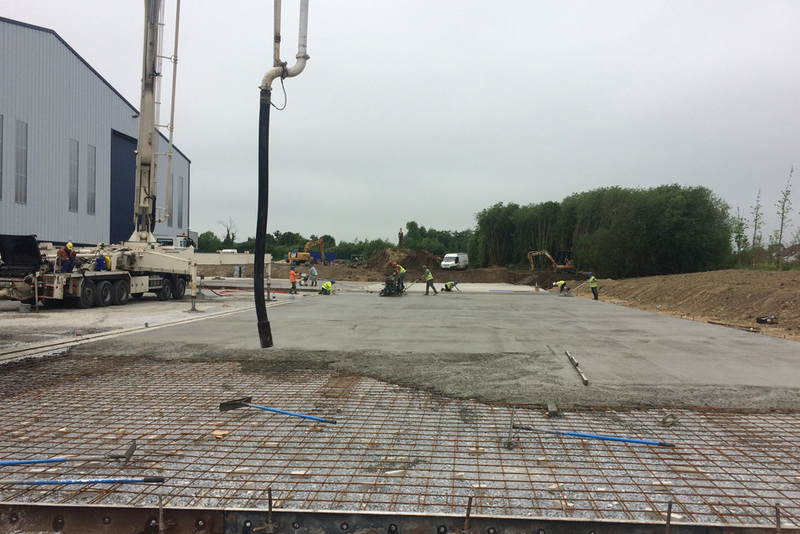 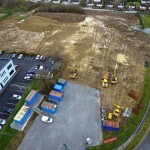 Roadform Ltd carried out the site enabling works, groundworks, concrete works and surfacing packages for the EPS Group’s new Design and Manufacturing Centre of Excellence project in Mallow, Co. Cork. 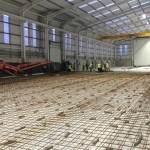 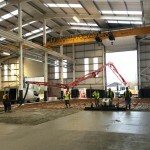 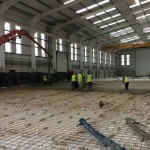 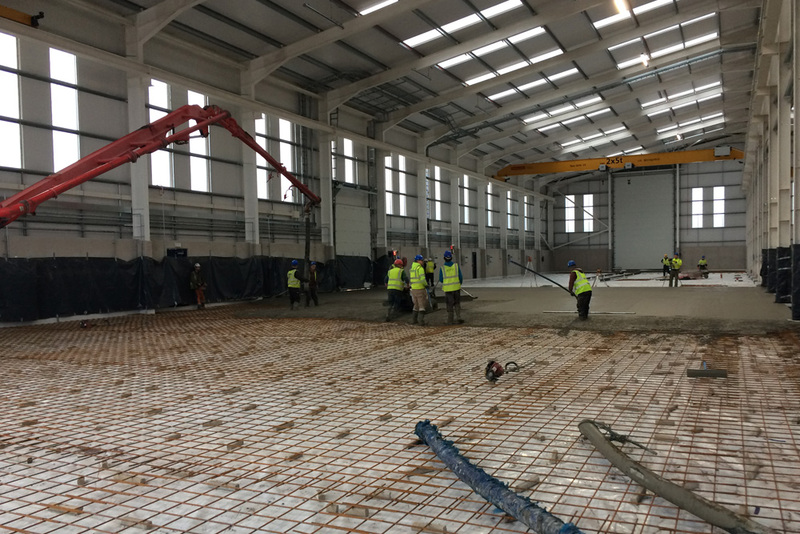 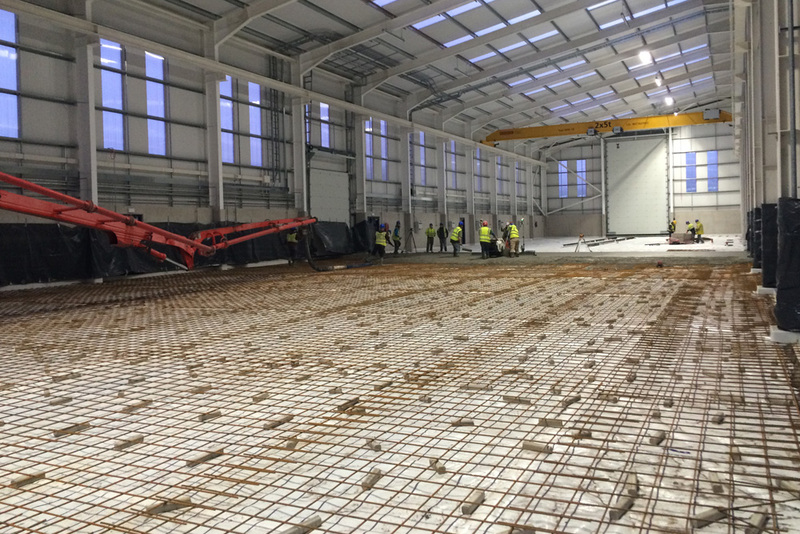 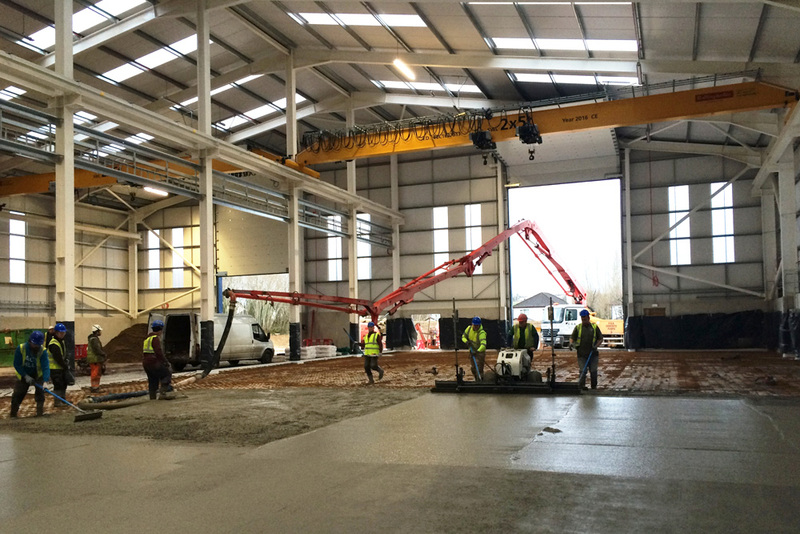 Roadform Ltd also completed 4200m2 of industrial flooring to FM2 standard for the project. 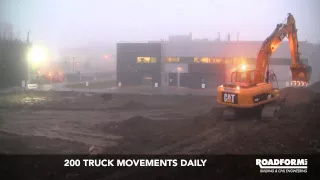 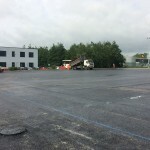 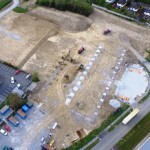 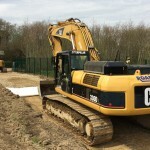 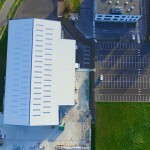 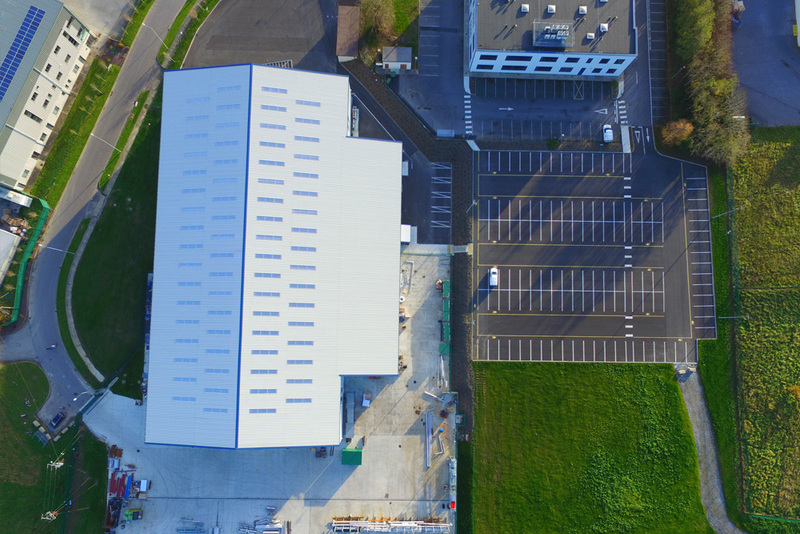 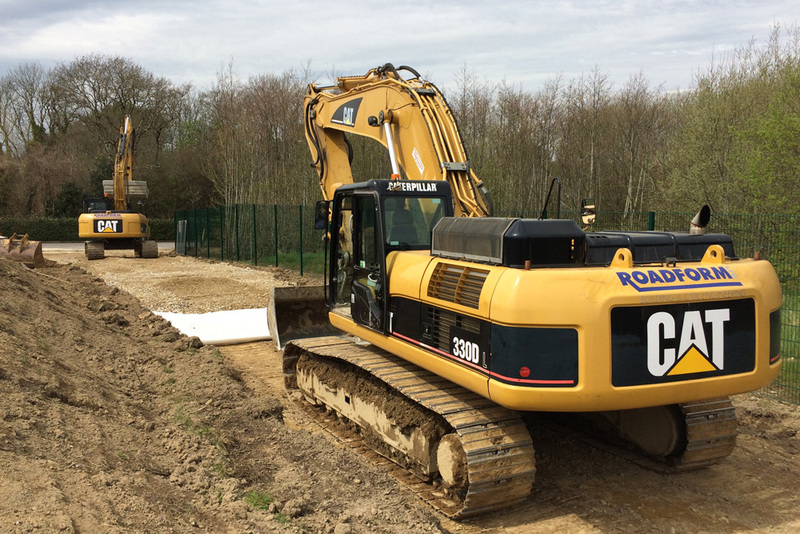 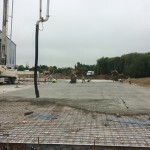 The external works included finishing an area of 8550m2 incorporating 3800m2 of concrete to HGV yards and 4750m2 of asphalt surfacing to car parks.